Xiaoli manages the Content Support Services department, a unit that is responsible for acquiring, licensing, cataloging and preserving scholarly resources. After graduating with an M.S. 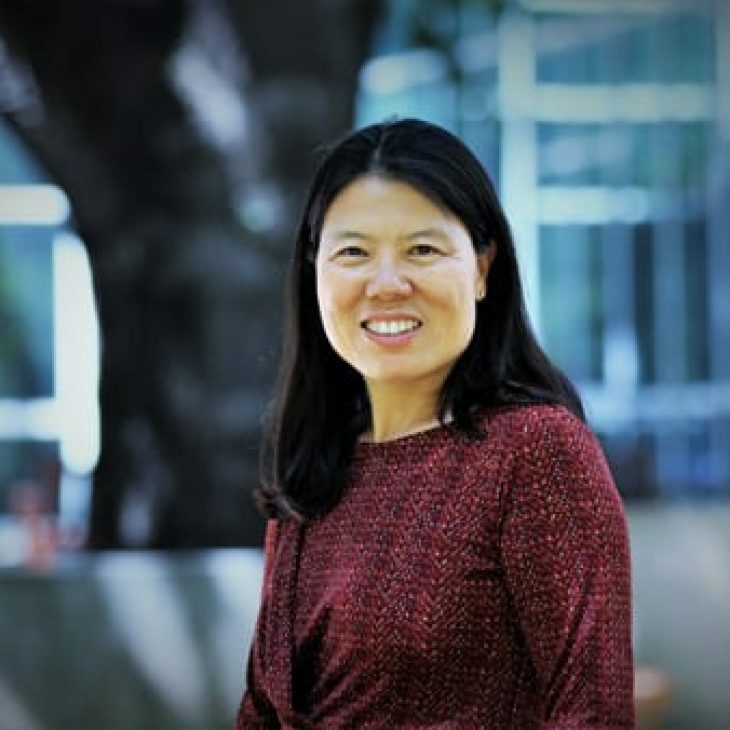 from Peking University in China, Xiaoli received her master’s degree in library sciences in the U.S. in 1995. Since then, she has worked as a librarian in several major academic libraries, including at Yale University and the University of Washington. She is an active contributing member of the library profession and has a strong commitment to continuing education. Currently, she teaches two library and information technology courses at Sacramento City College and one online course for Infopeople, a grant project supported in part by the U.S. Institute of Museum and Library Services. She is also involved in linked data implementation and has helped the UC Davis Library and the library community use modern technologies to transform their technical services operations. In 2017, she was selected as Chair-Elect of the Policy Committee for the Program for Cooperative Cataloging, an international library cataloging organization under the auspices of the Library of Congress.